20 Vista Drive, Redbridge, Ilford IG4 5JF. 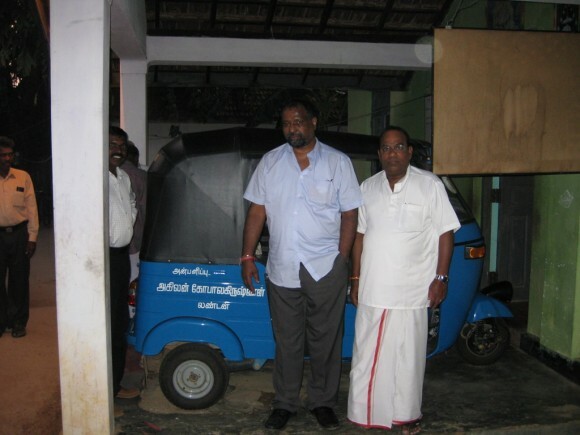 Phone : 0203371 0006, UK Registered Charity No: 1134912 www.ahilanfoundation.com Ahilan Foundation Mr Gopal Krishnan is the..."
JOTHY – Free Counselling Service by Ahilan..."
Mr Gopal Krishnan Director of Ahilan Foundation, Founder and Trustee Katrpaha Vinayagar Temple. Ahilan Foundation is a UK registered Charity since 2010 and a Non Governmental Organisation (NGO) in Sri Lanka since 2011. 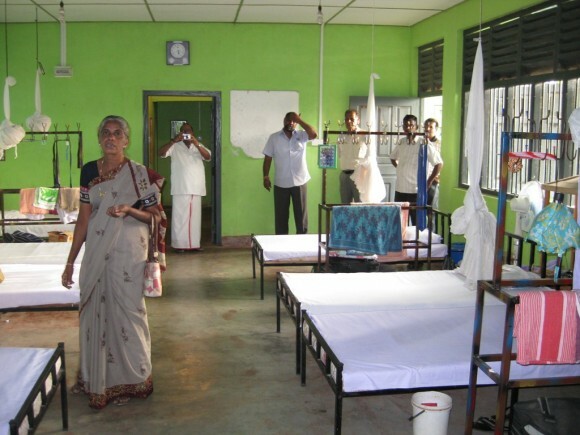 A children’s hostal for use by children who are lost their parents in the war currently being cared for in homes Gurukulam, was opened Monday in Kilinochchi. 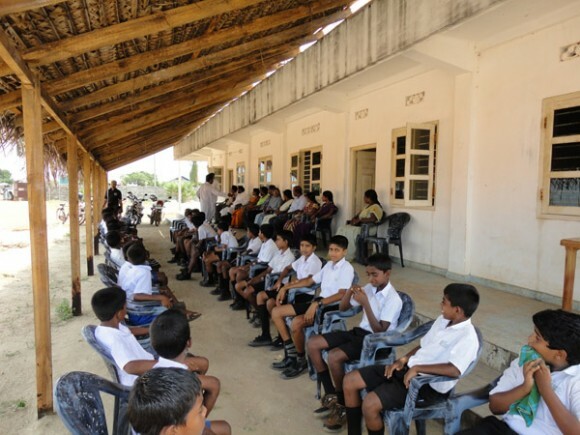 The children homes are run by Gurukulam administration with support of London Temples. 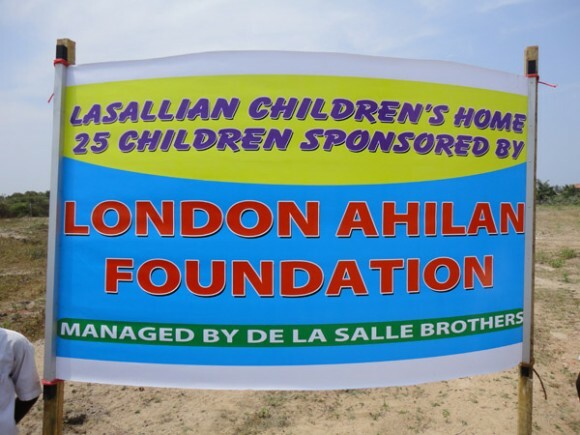 This children’s hostal sponsored by London Ahilan Foundation which was registered charities in UK. 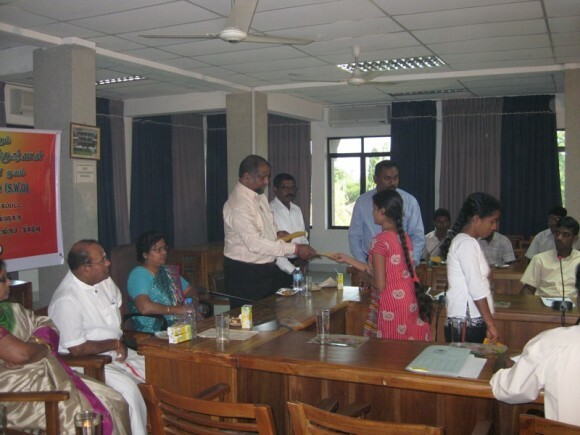 Kilinochchi Poonaryn Maha vidyalayam recieved a photo copy mechine from Ahillan foundation. 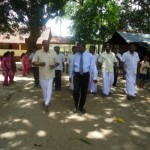 K/Poonaryn maha vidyalaiyam is severly damaged by the Vanni war and currently restarted without basic fscilities. 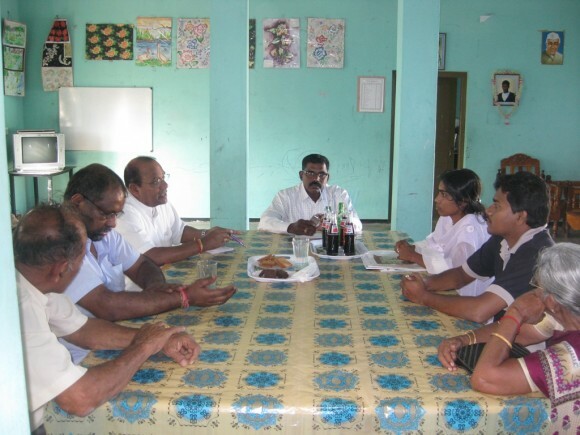 Recently the Ahilan foundation visited the war tone areas and identified their needs. 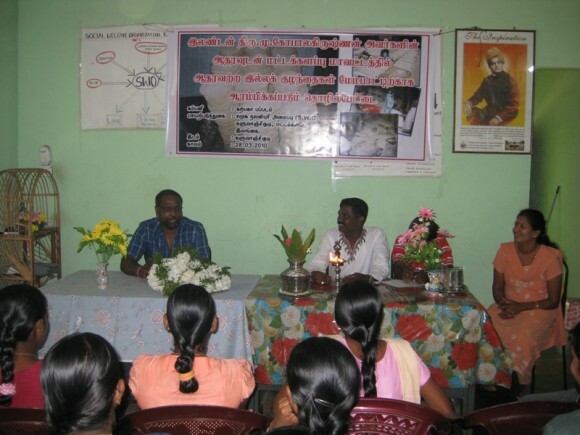 the Ahilan foundation is implementing various projects in North and East of Srilanka. 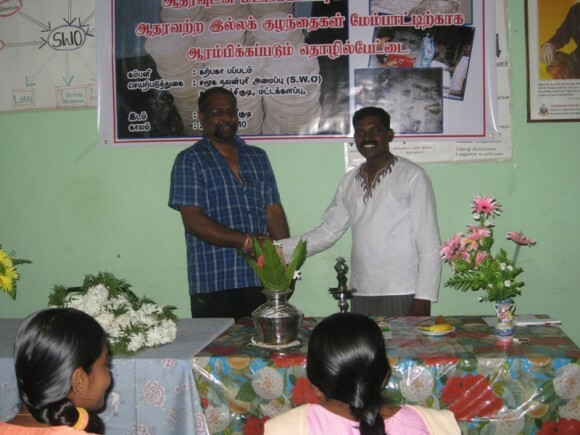 The aim of this project is to give employment to the orphanage children who are over 18 years old and have no jobs or income . 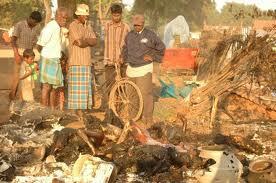 The profit made by this project will be used to develop this industry in order to employ more people. 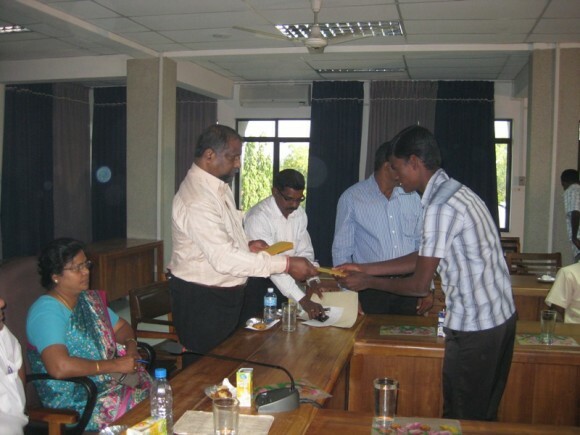 Ahilan Foundation has helped (25000 Rs) 30 first year Batticaloa Uuniversity students who entered from Vanni camps. 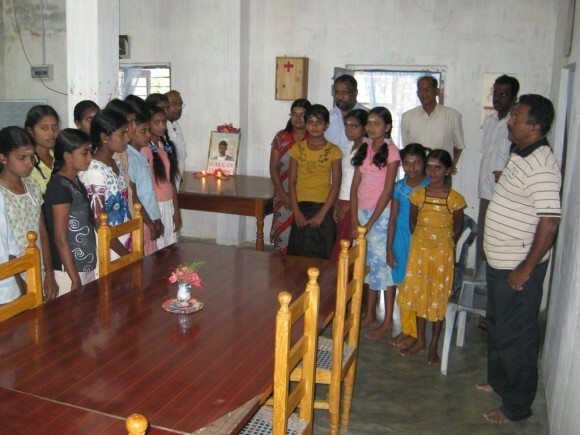 Ahilan Foundation has constructed a children’s home to provide accomodation for 40 children in Chettipalayam,Batticaloa who are in custody of social welfare organisations. 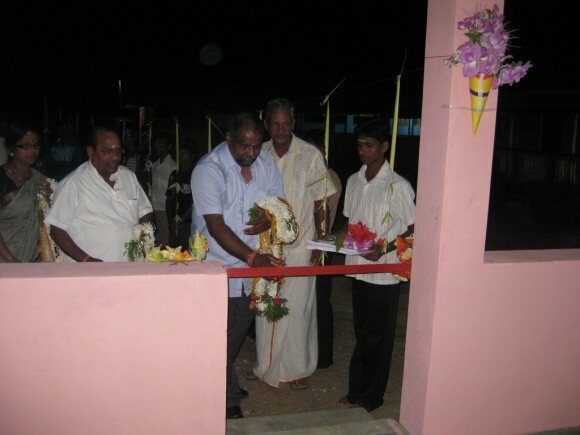 Ahilan Foundation’s latest project is constructing a dormitory for 50 children from Kantharuban Illam. This handbook is a guide to the terms and conditions which apply to volunteers at ‘Jothy’ Help-Line/ Face-to-Face Counselling Service. 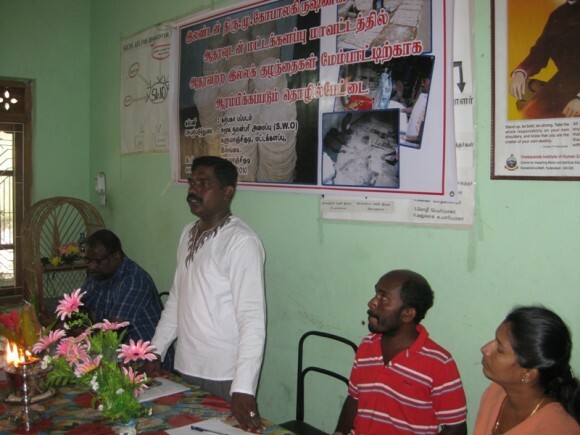 The ‘Jothy’ service was founded by Ahilan Foundation in August 2009 with the aim to provide emotional support to Tamils in any part of the world. 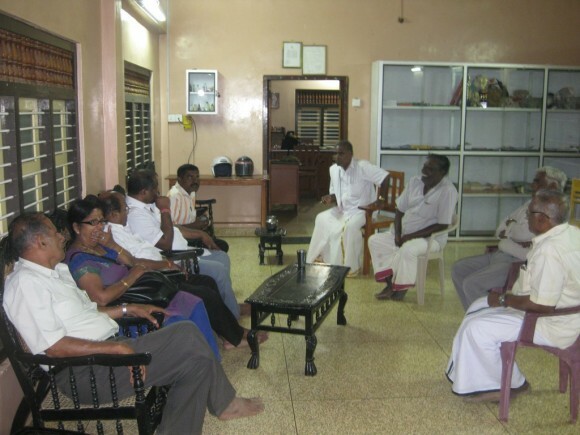 The objective of the ‘Jothy’ service is to help those who are emotionally distressed to help themselves by offering them a safe space and time to talk about their feelings, thoughts and experiences. 01. 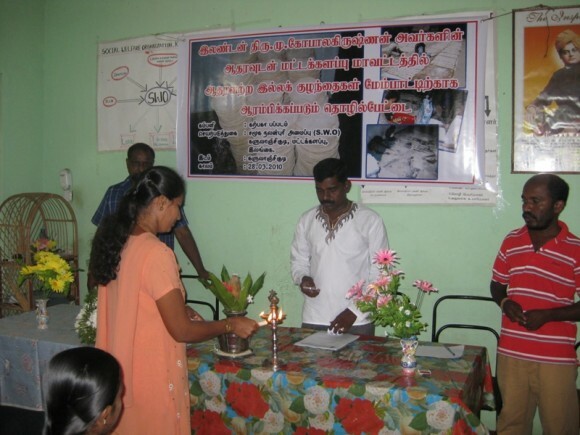 June 2009 – Donated 5000 text books for children in the IDP camps to help their exams. 02. 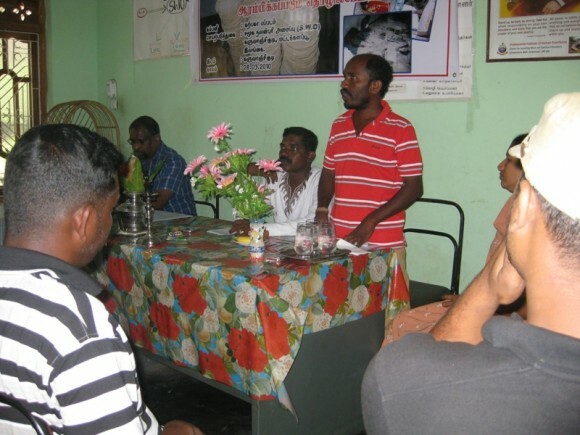 The Foundation holds a monthly workshop at the Ramakrishna Mission in India. This workshop helps the young children to develop their personality skills. 03. 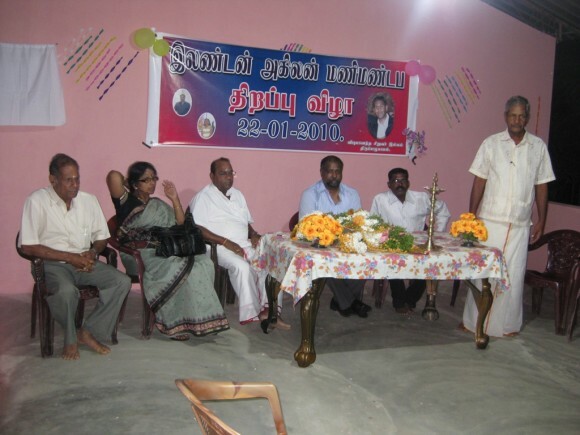 Donated computers to children in Anpaham in Vavunia. 04. 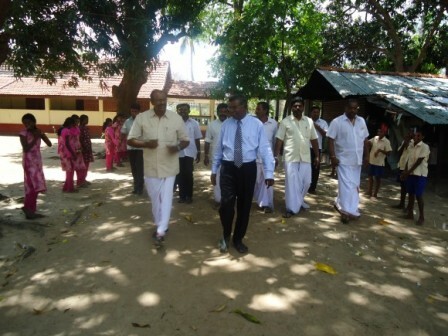 Donated computers to children in Thilagavathiar Illam in Batticaloa. 06. Ahilan Foundation has sponsored an annual award for “most promising mathematician” at Forest School ,Snaresbrook. 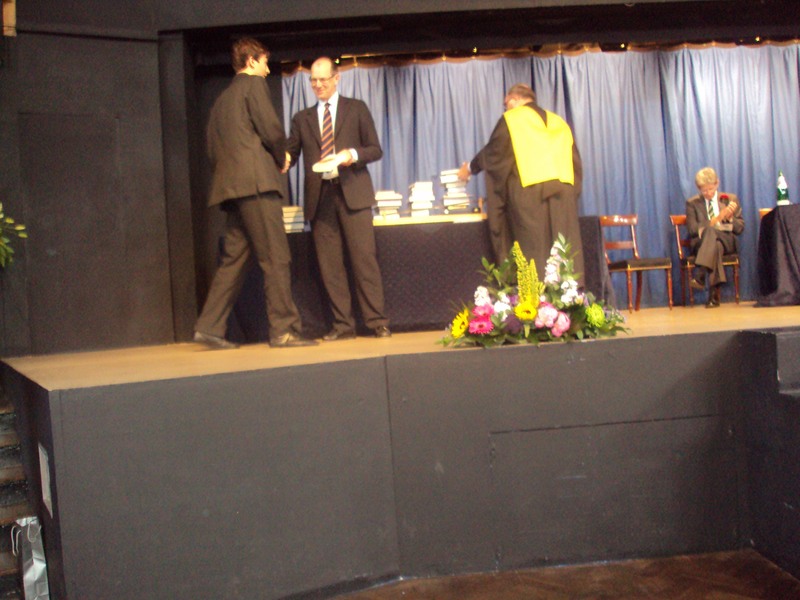 Ian Baldwin won this year’s “most promising mathematician” prize. 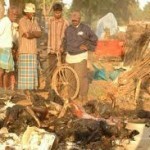 Copyright © 2010 AhilanFoundation.com All Rights Reserved.